The Department of Treasury and Finance is the lead agency for economic, social and financial policy outcomes. 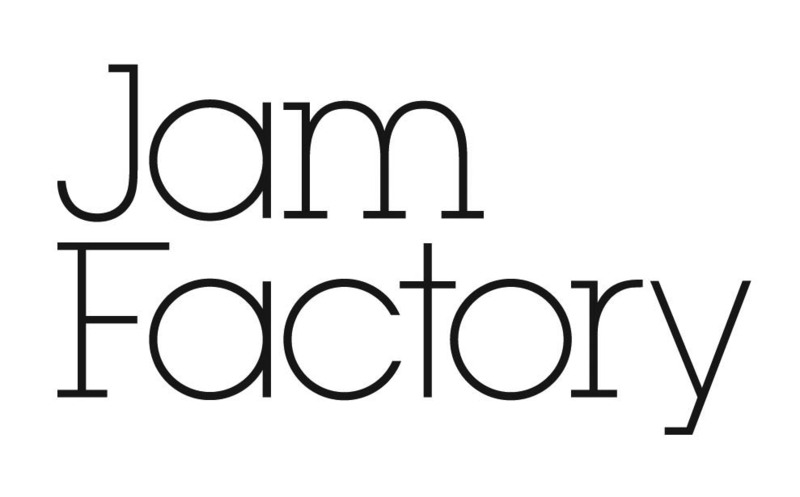 We conduct research, analyse information, give advice and contribute to government policy and decision making. We also provide financial services to the community, covering asset and liability management, collection of state taxes, insurance and superannuation. The Department for Correctional Services has an important role in the criminal justice system in South Australia. This is reflected in the Department’s vision for "A safer community by protecting the public and reducing re-offending." The Department for Education is responsible for a range of multi-disciplinary services for the benefit of South Australian families, children and young people. Our key functions are to: - oversee early childhood care and services for South Australian families - provide and regulate services that benefit children and families - lead and manage South Australia's education system. The Department for Environment and Water aims to help South Australians conserve, sustain and prosper. To achieve our purpose we’ve adopted four complementary roles: *A facilitator of community involvement in and taking responsibility for the environment. *A steward of the state’s natural resources to enable sustainable development. *The custodian of public parks, gardens, heritage places and crown lands for public benefit and enjoyment, and for their intrinsic value. *An authority on the state’s environment and natural resources to help governments, businesses and individuals make good long-term decisions. Primary Industries and Regions South Australia (PIRSA) is a key economic development agency in the Government of South Australia, which exists to grow the state's primary industries and drive regional development. South Australia's agriculture, food, wine and forestry industries are a vital part of the state's economy, our largest export sector and a major employer. In 2016-17, they generated about $22.5 billion in revenue and accounted for 57% of the state's merchandise exports. 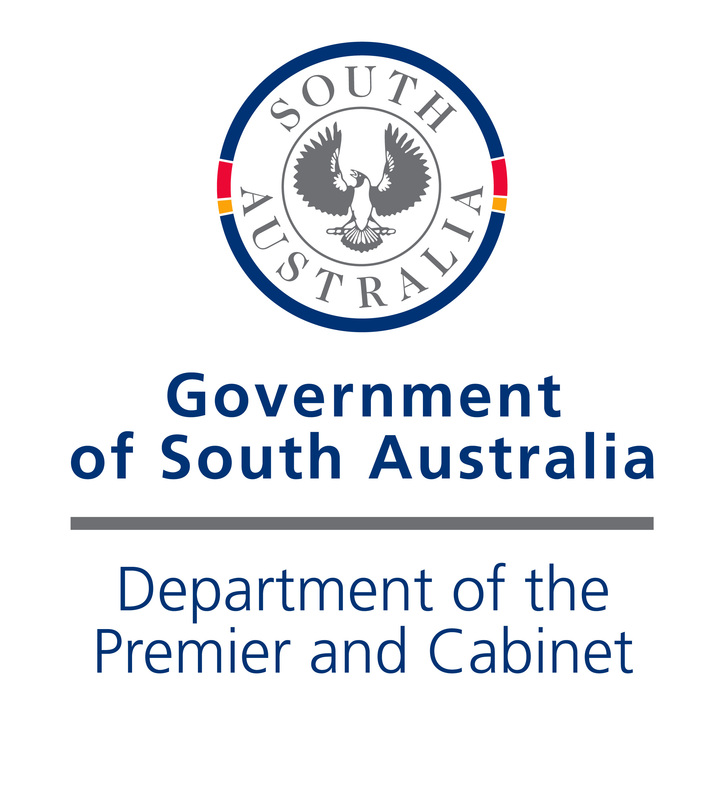 The Department of the Premier and Cabinet has overarching responsibility for federal, state and local government relations, delivers specialist policy advice to the Premier and Ministers, and is committed to working with, and for the community. The department champions the vision for South australia's future as outlined in the state's Strategic Plan. Our ongoing commitment to community engagement ensures that our work aligns with continued excellence in service delivery and good business practice. We are the state government authority responsible for regulating early childhood services and schools. 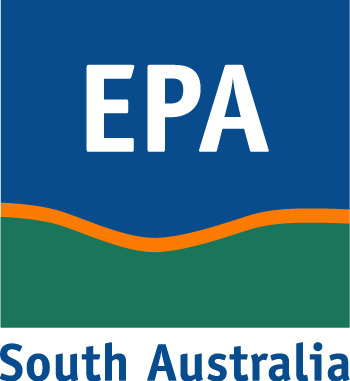 The Environment Protection Authority (EPA) is South Australia’s independent environment protection regulator. We protect, restore and enhance the environment through the risk-based regulation of pollution, waste, noise and radiation. The Essential Services Commission is an independent economic regulator established under the Essential Services Commission Act 2002, which came into effect on 12 September 2002. The Commission’s primary objective, specified in the Essential Services Commission Act 2002 (ESC Act), is the: “protection of the long-term interests of South Australian consumers with respect to the price, quality and reliability of essential services”. Funds SA invests and manages the funds of South Australia’s public sector superannuation schemes and approved public authorities. The office of the South Australian Health and Community Services Complaints Commissioner (HCSCC) is an independent statutory office established by the Health and Community Services Complains Act 2004. HCSCC assists services users, carers and service providers (including government, private and non-government health and community services) with an aim to resolving complaints. 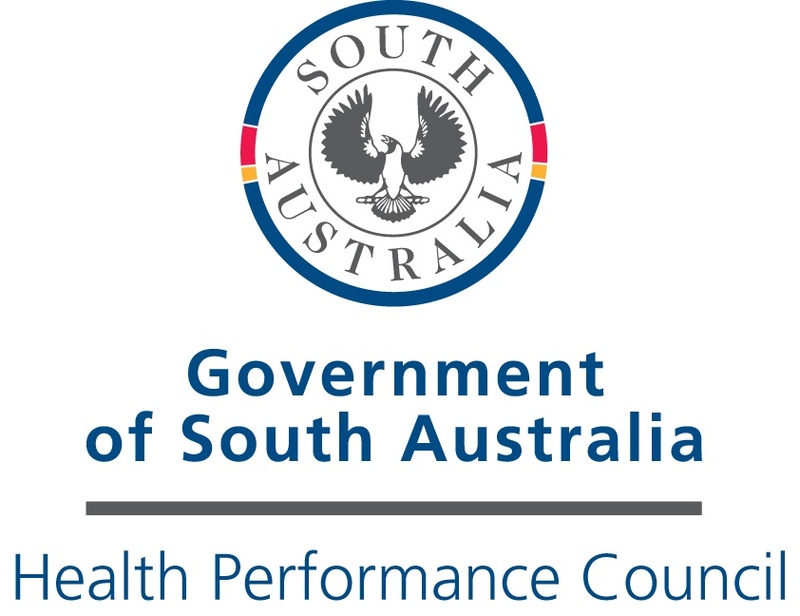 The Health Performance Council is an advisory body established under the Health Care Act 2008 to provide independent advice to the Minister for Health on the performance of the health system, health outcomes for South Australians (including specific population groups) and the effectiveness of community and individual engagement. The Health Services Charitable Gifts Board has been established to hold gifts, donations and bequests received by Public Health Entities (PHEs). Funds are invested in accordance with global best practice investment arrangements. Investment and administration costs are tightly controlled in order to maximise the funding available to the respective PHE’s. To ensure that gifts, donations and bequests are applied in accordance with donor’s intentions - such as supporting volunteers, medical research, equipment for wards and patient comfort - funds are applied after prioritisation of expenditure needs by the PHE’s concerned and in a way that ensures that funding for programs will be sustained over time. History Trust of South Australia researches, preserves and presents the history of South Australia. We manage three museums, the State History Collection and a statewide community history program. Location SA connects you with location based data and insights from across the public sector. Many location based data sets available on Data.SA are available to view on the Location SA MapViewer a web based tool. Visit location.sa.gov.au to view and share mapped data for your individual or community needs. It is powerful tool to inform and communicate business intelligence. The Lotteries Commission of South Australia (the Commission) is a statutory authority empowered by the State Lotteries Act 1966 (as amended) to promote and conduct lotteries for and on behalf of the State of South Australia. The Commission has appointed Tatts Lotteries SA Pty Ltd as the master agent to operate the Commission’s brands and products for a 40 year term, which is due to expire on 10 December 2052. The Commission ensures the operation of lotteries in South Australia complies with all regulatory and legal arrangements. The Motor Accident Commission (MAC) is South Australia’s leader in road safety behaviour change and education, and is dedicated to the safety of all South Australian road users. MAC provides funding for research and projects that aim to reduce the number and impact of road injuries and deaths. MAC is also responsible for the management of Compulsory Third Party (CTP) insurance claims for crashes that occurred up to and including to 30 June 2016. Mount Barker District Council is a beautiful region nestled within the heart of the Mount Lofty Ranges and a short drive up the South Eastern Freeway from the City of Adelaide. The district’s close proximity to Adelaide and the attractive natural environment has also contributed to the area’s popularity, which is one of the fastest growing areas in the state. Mount Barker is also home to one of the most successful and diverse artificial wetlands in Australia, named Laratinga Wetlands. It is a popular community recreation reserve with abundant wildlife and other natural attractions. Mount Barker District Council offers the best of urban and rural living in a setting where residents and visitors can enjoy clean air, open spaces and natural beauty. Organisations are the South Australian Government agencies, public sector bodies, local councils and community organisations that have provided the datasets. Click on an Organisation to see all the datasets they have released. When using a dataset from Data.SA remember to Attribute the work.